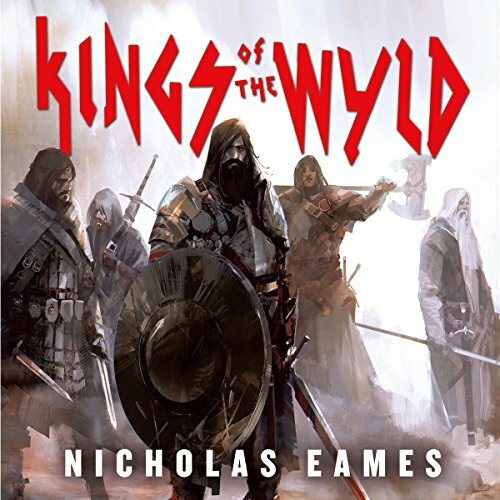 Showing results by author "Nicholas Eames"
Tam Hashford is tired of working at her local pub, slinging drinks for world-famous mercenaries and listening to the bards sing of adventure and glory in the world beyond her sleepy hometown. 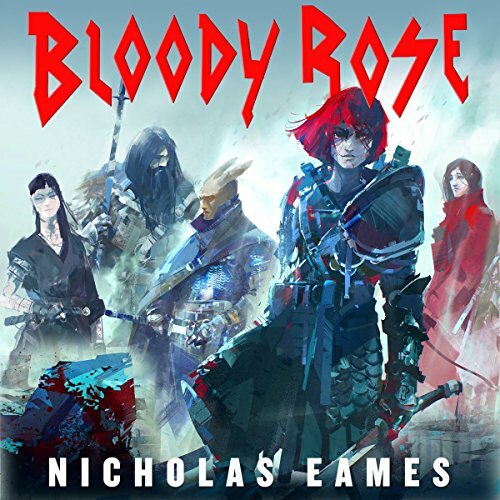 When the biggest mercenary band of all rolls into town, led by the infamous Bloody Rose, Tam jumps at the chance to sign on as their bard. It's adventure she wants-and adventure she gets as the crew embark on a quest that will end in one of two ways: glory or death. It's time to take a walk on the wyld side. Bloody Rose is Bloody Good!